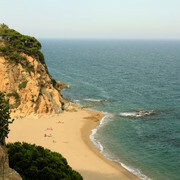 The Costa Brava is a coastal region of northeastern Catalonia, Spain, in the province of Girona. 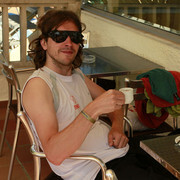 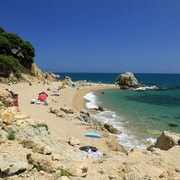 Costa is the Catalan and Spanish word for 'coast', and Brava means 'rugged' or 'wild'. 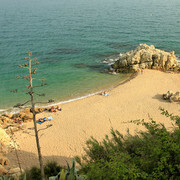 It is a diverse region of extraordinary natural beauty and heritage (Dali, Romanesque, Roman Ruins). 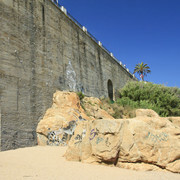 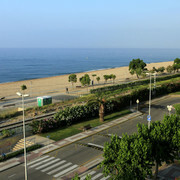 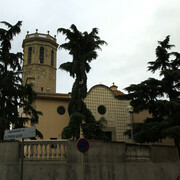 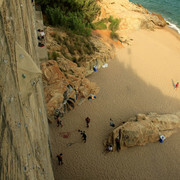 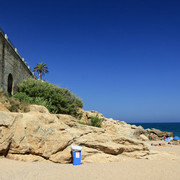 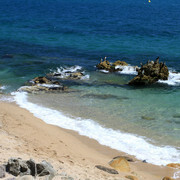 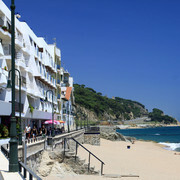 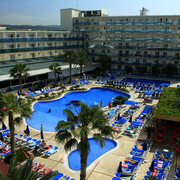 To the north of the province of Barcelona is la Costa de Maresme (the Coast of the swamp). 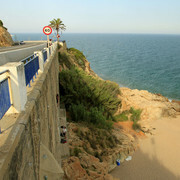 This coast is almost entirely lined with long beaches, washed by crystal waters and marked by cliffs. 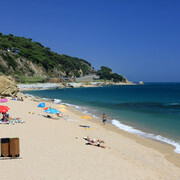 It enjoys a mild, temperate climate.